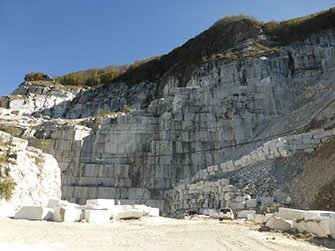 We select the best blocks to satisfy our customers all over the world. 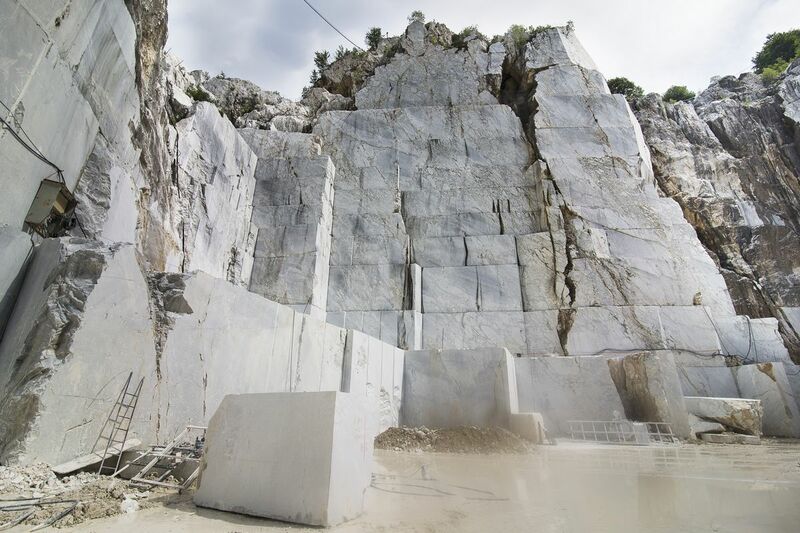 We check and buy the best blocks, and we guarantee first quality materials. 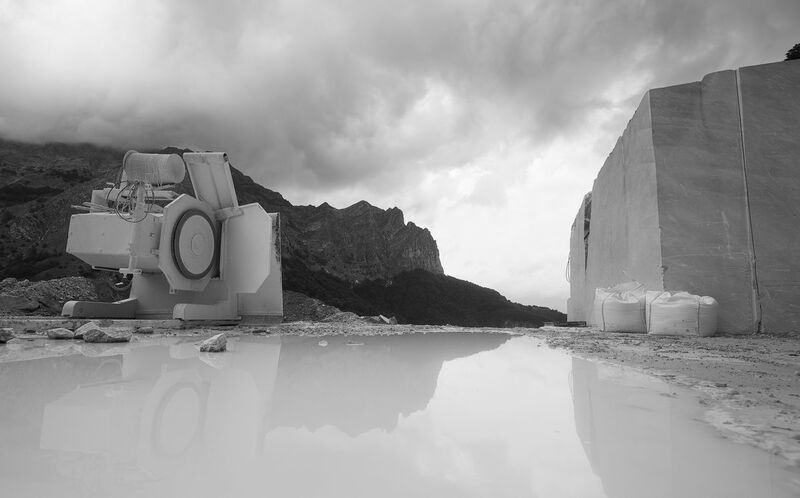 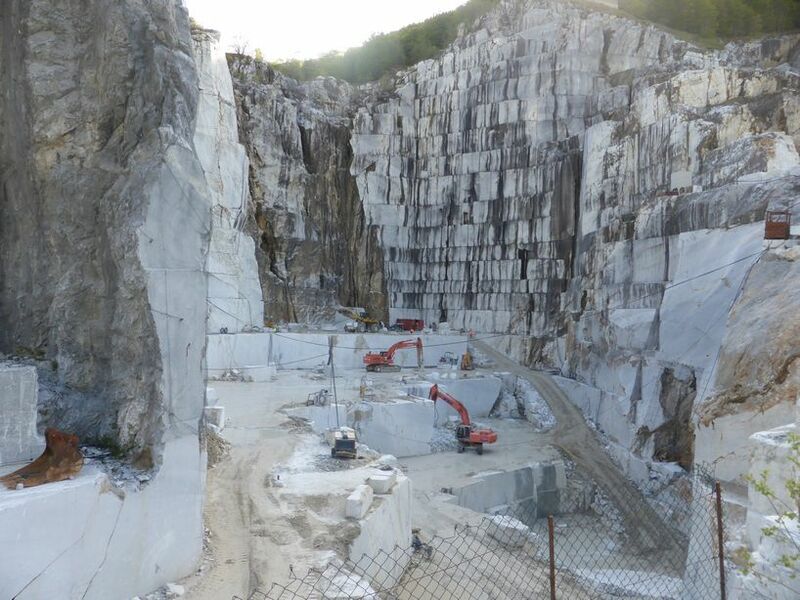 CMP Solmar has a special relationship with this quarry, known all over the world for the wide range of its materials. 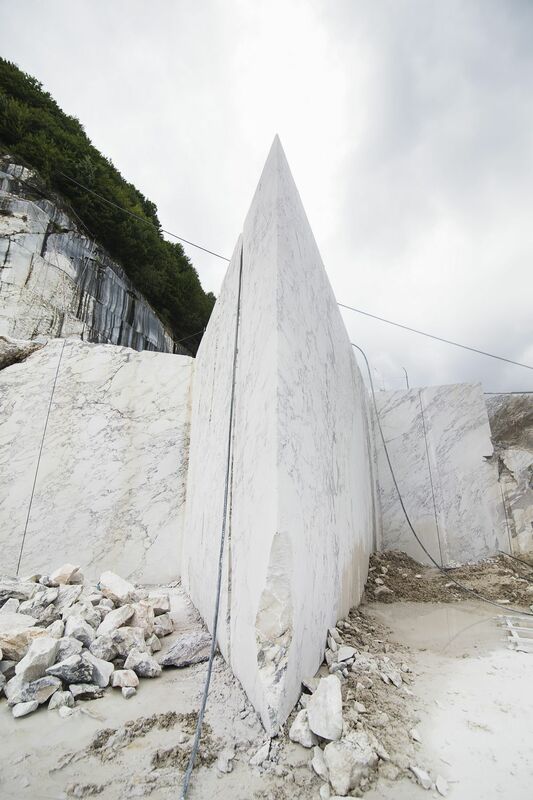 Here our team selects several marbles: Arabescato, Calacatta Oro, Calacatta Oro Extra and Calacatta Viola. 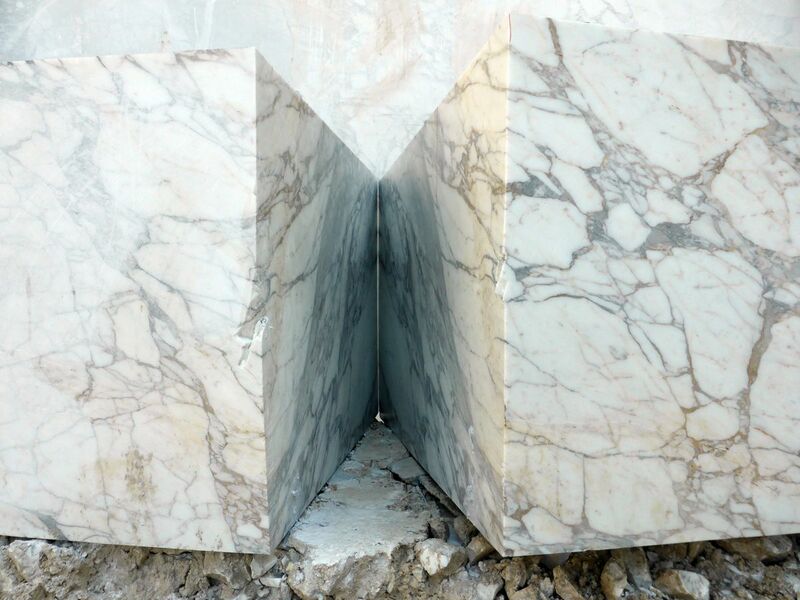 These famous materials have been used in several architectural and design projects. 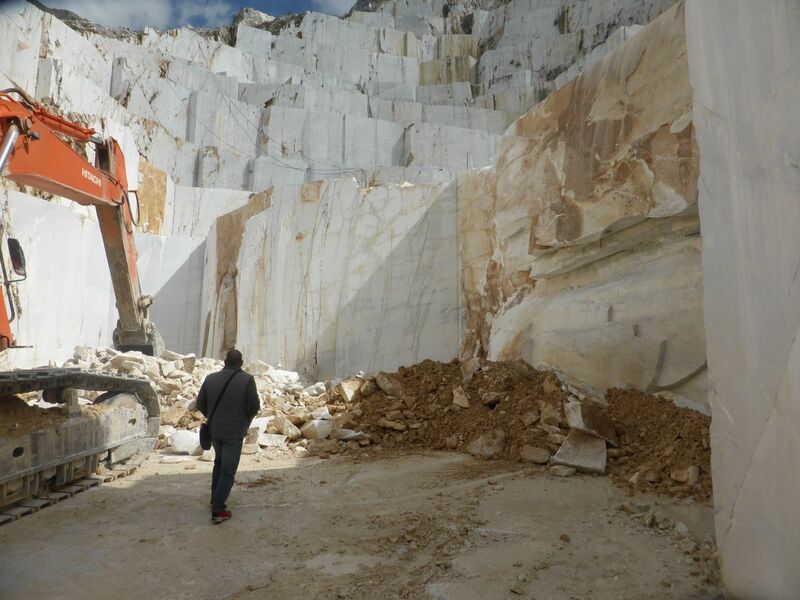 Every week we visit the quarry to inspect new blocks and choose the best quality for our customers. 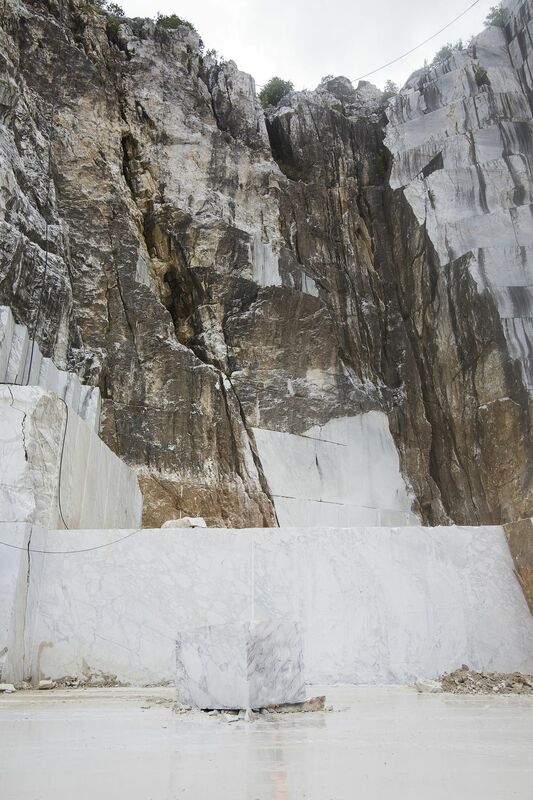 Choose the same marbles selected by Michelangelo Buonarroti. 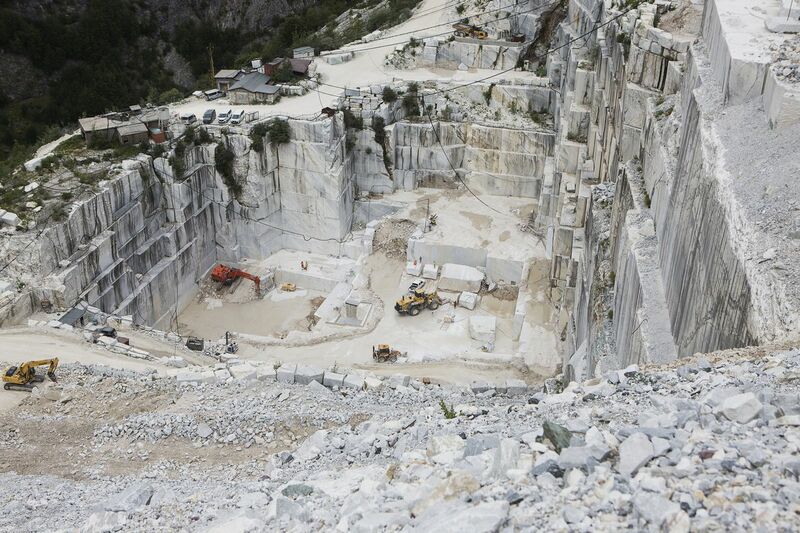 This quarry dates back to Roman times. 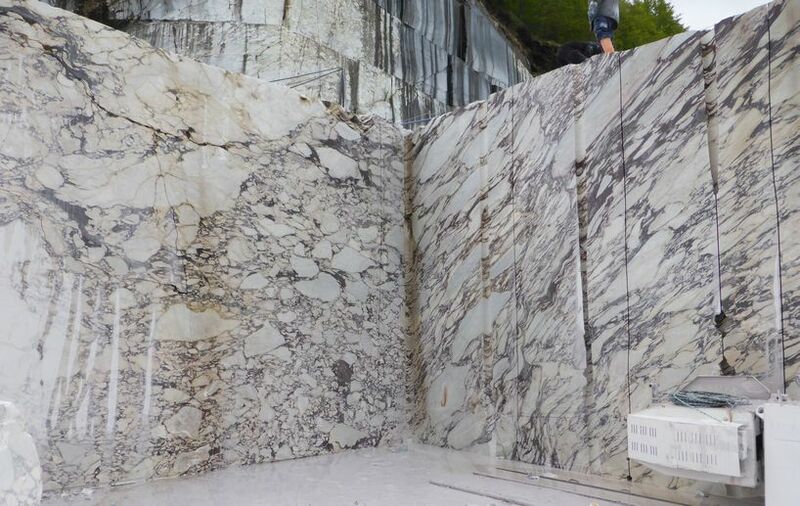 Its stunning marbles are very famous because the great sculptor Michelangelo Buonarroti chose them for his masterpieces. 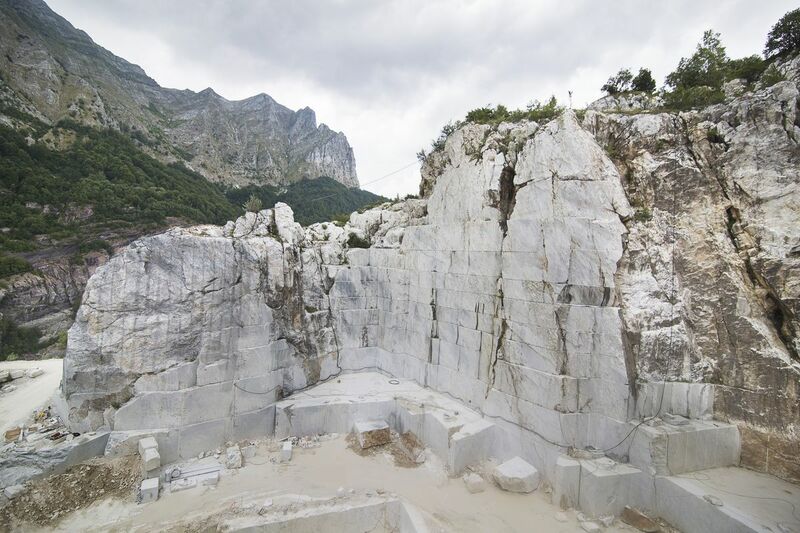 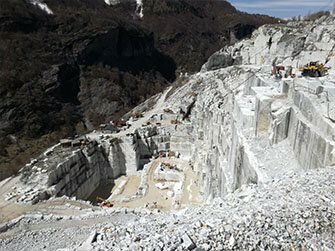 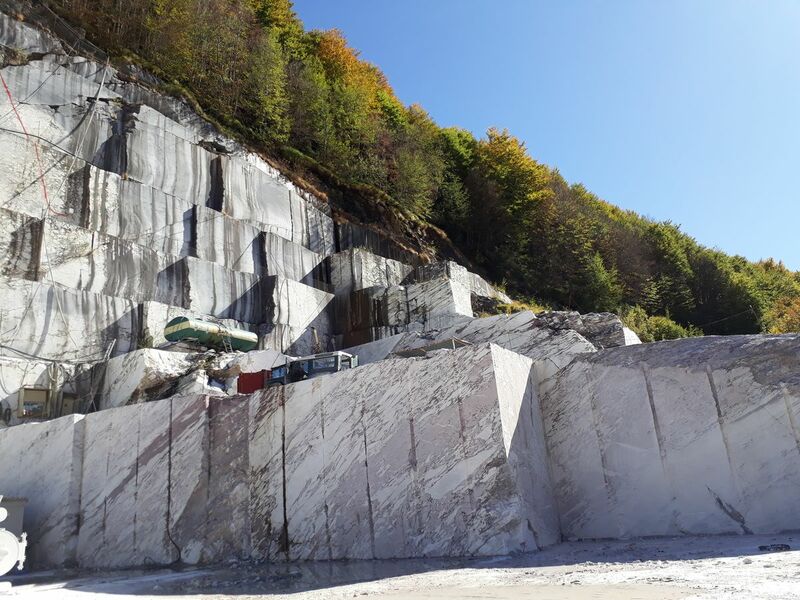 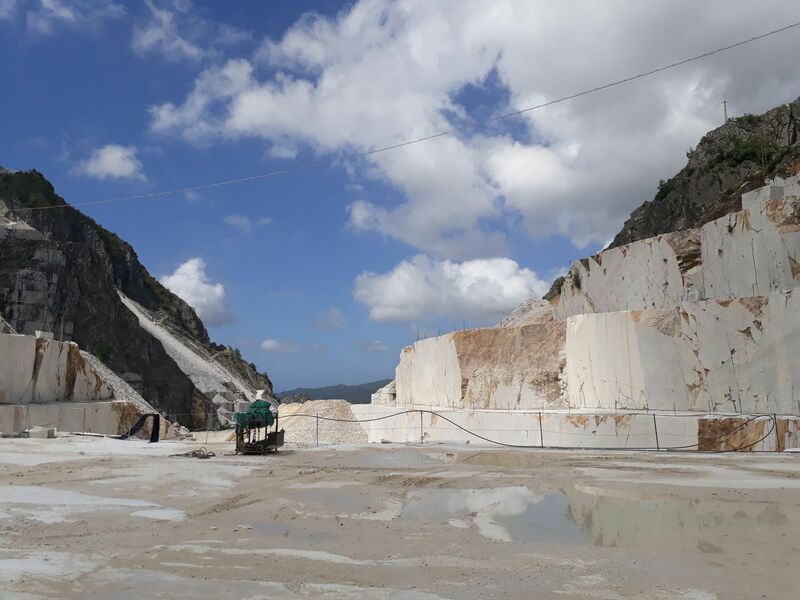 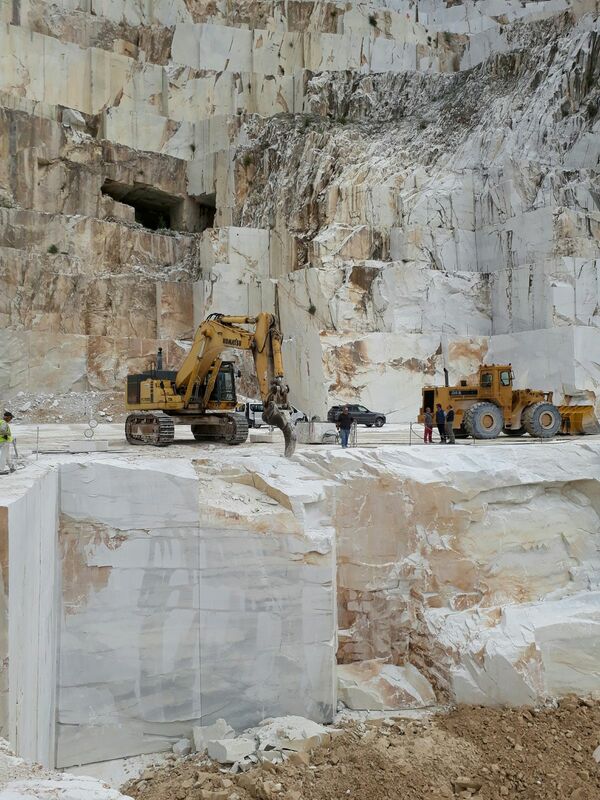 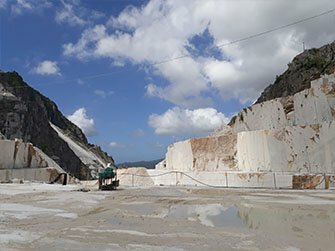 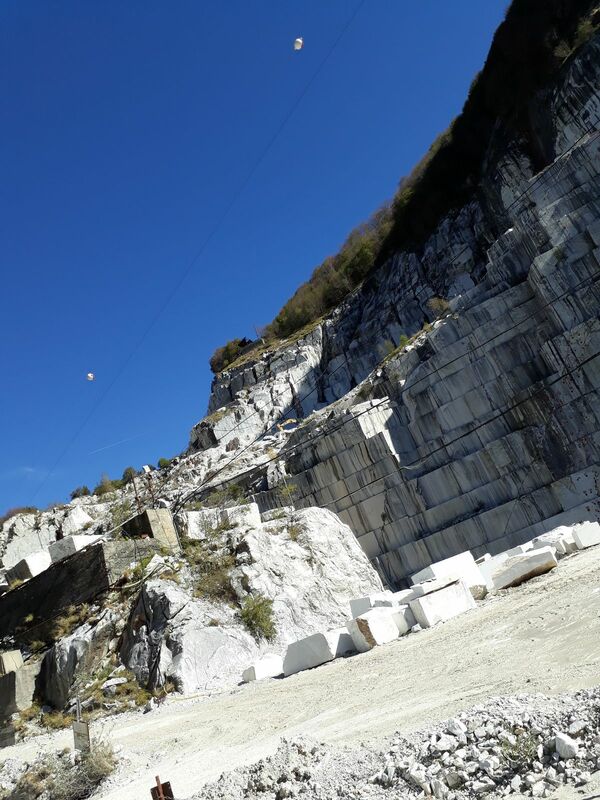 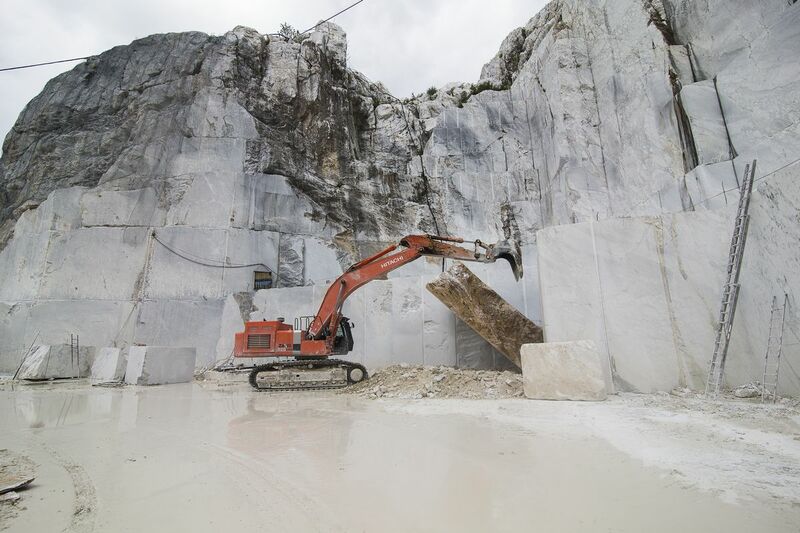 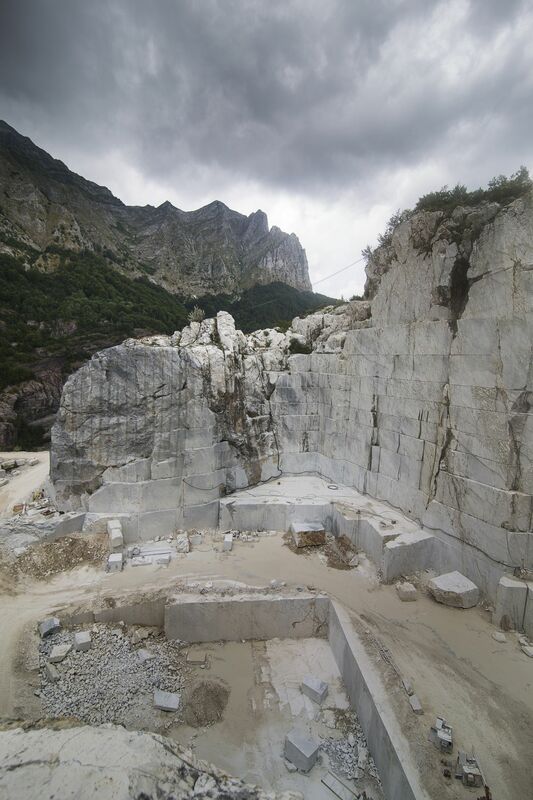 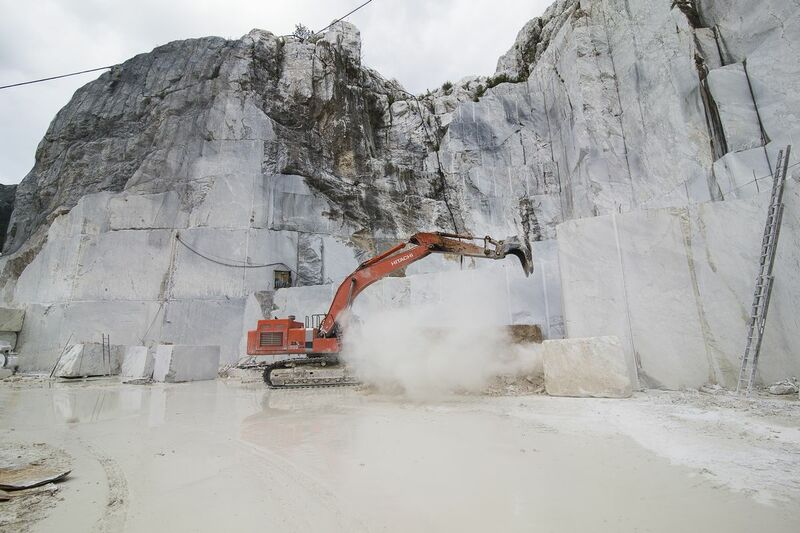 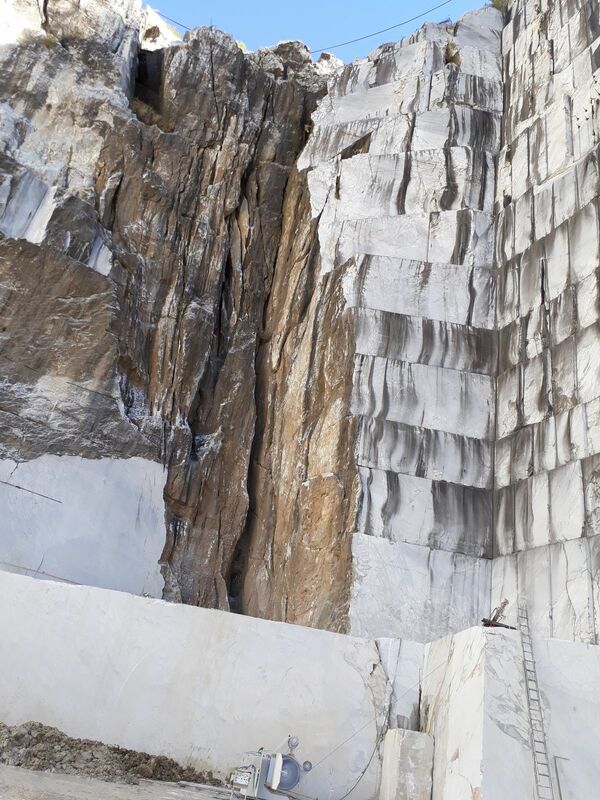 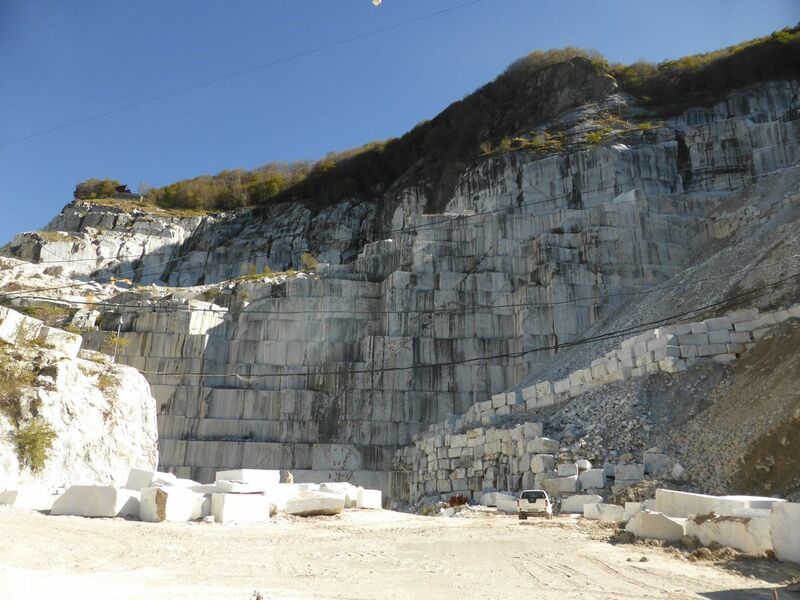 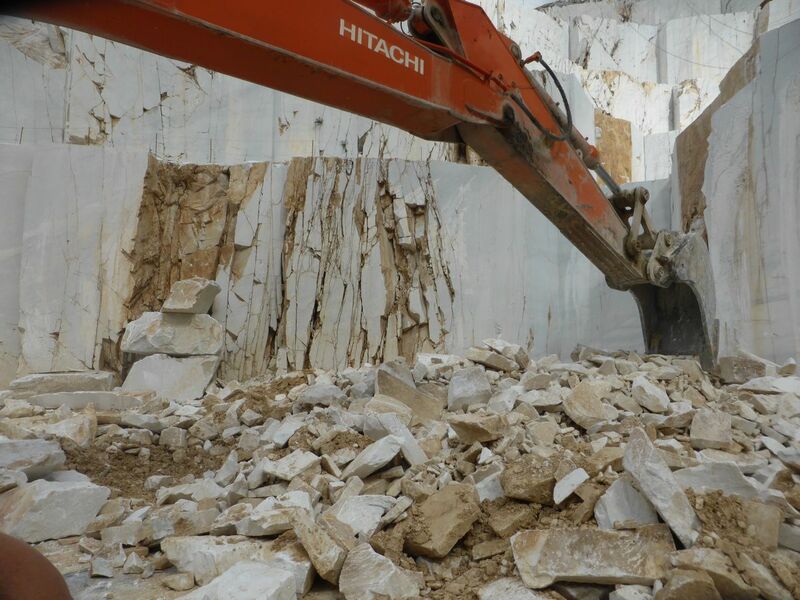 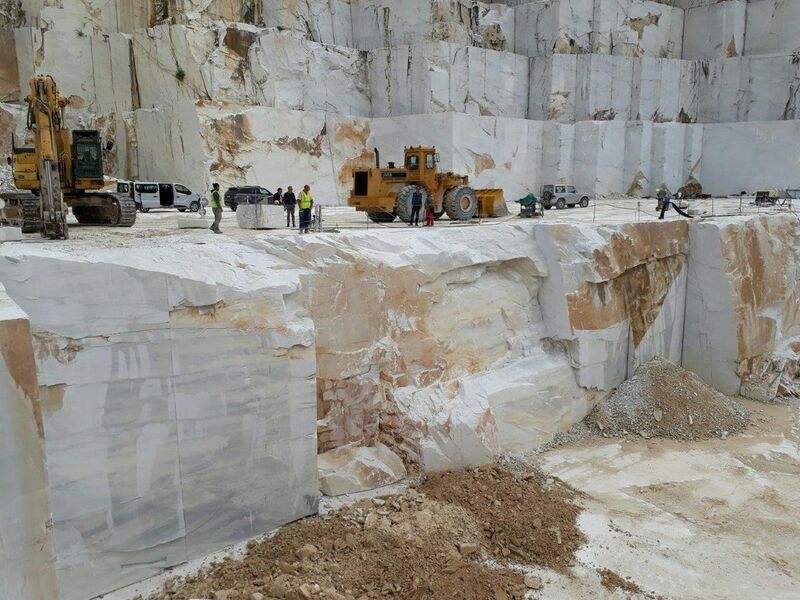 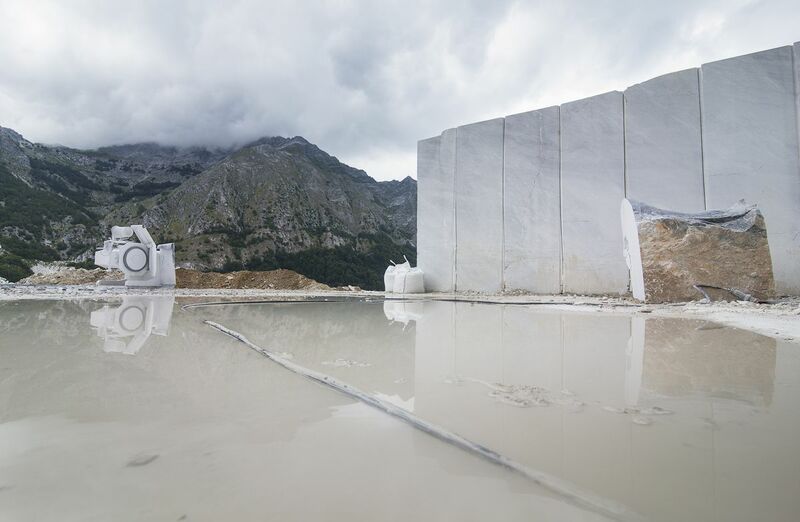 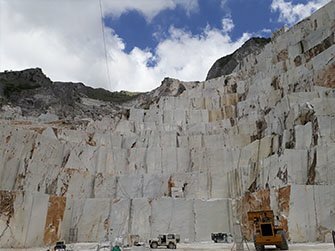 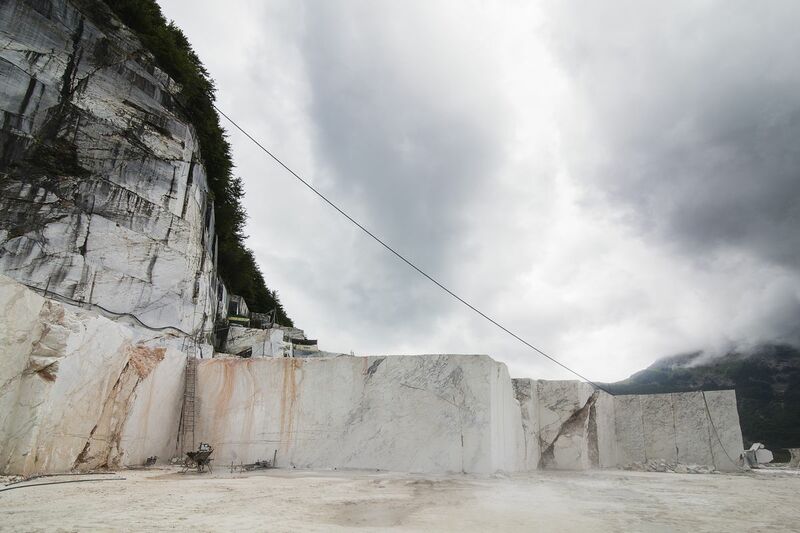 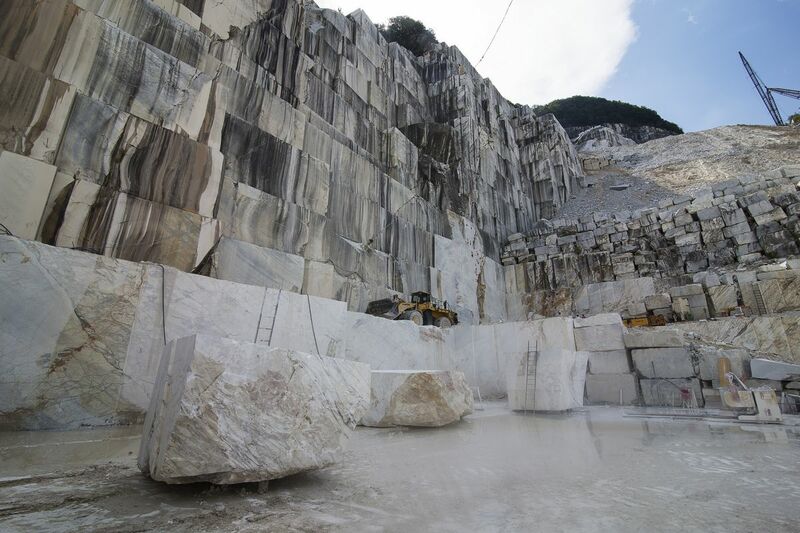 Cmp Solmar team visits the quarry every week: we select the best blocks of Bianco Michelangelo and Statuario Michelangelo, to be processed for our customers. 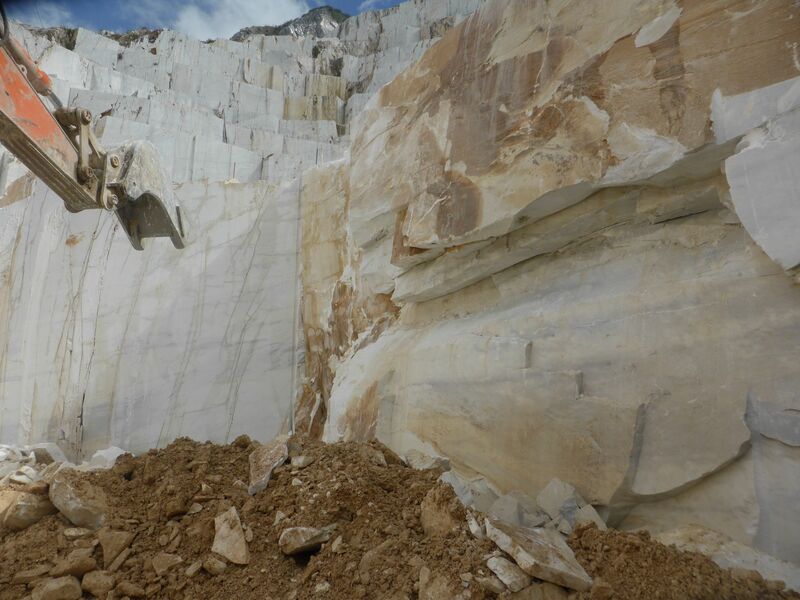 We will keep you posted about all our latest news.